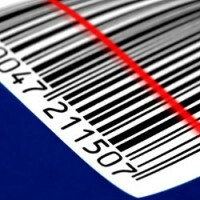 When fulfilling customer orders in logistics, distribution and warehouse environments the printing of labels is critical. Interruptions to the print process means missing deadlines. Printing extra labels or missed printing causes mis-shipments and customer satisfaction issues. Label printing can be a complex process and in many cases an advanced spooling solution is required to achieve maximal results. Bi-directional communications with leading label print devices to confirm print function including Zebra and Printronix devices. Our customers use OM Plus to get the most out of their label printing environment. Contact us for more information. Our lines need to keep running. Print failures cause interruptions and missed objectives. We rely on OM Plus’ reliability and automated fail-over to ensure the line keeps moving. It has been great for us.